This is the second home I have sold through The Gillies Team. They have a clear marketing plan set up for sellers and their team breaks down the process to make things move quickly and smoothly. We contacted them early in the process and received feedback on upgrades we were making, suggestions for contractors, and help in determining the best time to put the house on the market. Their staff was extremely supportive-they called to see if we needed help winterizing, and even helped the buyer and their agent better understand codes to move the sale along. Our closing was scheduled the same time one of us had to travel for work and they quickly made adjustments to support us out of state as needed. They made the process as easy as possible for the seller and really understand the market. 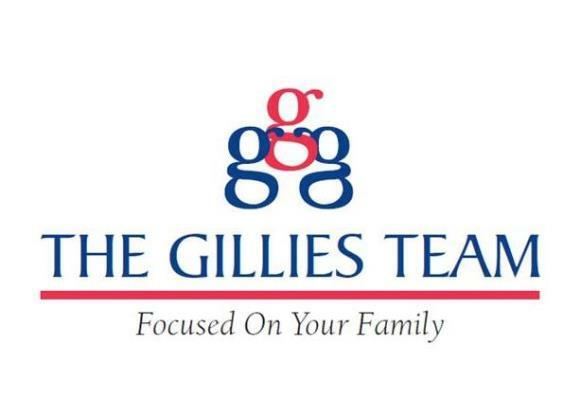 The Gillies Team is the only choice for us when it comes to real estate!! This team has been amazing in our journey of buying and selling this property. Our agent was very patient, informative, knowledgeable, a thorough professional with a genuine concern for his clients. Every member of the team was just as professional along with people he recommended for repairs, title company, photographer and / or stager. We were super lucky to have found The Gillies Team when we first bought that property and 8 years later when we decided to sell we didn't think of anyone else. He gave us realistic numbers, provided us necessary tools to make educated decisions and market it the best way one should, the result was we closed within a month. I couldn’t have asked for a better real estate agent. This was my first time buying a house on my own. The Gillies Team was very attentive and represented me well, making me feel confident along the way. I relied upon their expert advice and was not disappointed. They helped me find the house that was perfect for me and helped me get it for a very good price. 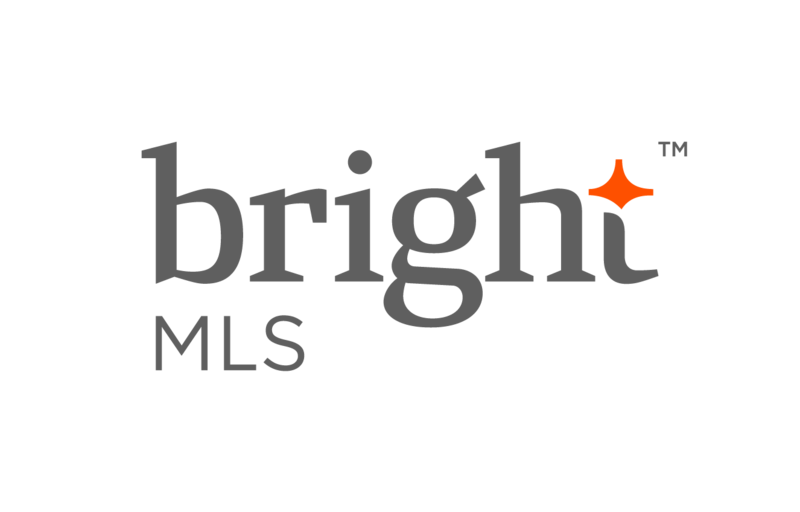 The data relating to real estate for sale on this website appears in part through the BRIGHT Internet Data Exchange program, a voluntary cooperative exchange of property listing data between licensed real estate brokerage firms in which RE/MAX Real Estate Connections participates, and is provided by BRIGHT through a licensing agreement. The information provided by this website is for the personal, non-commercial use of consumers and may not be used for any purpose other than to identify prospective properties consumers may be interested in purchasing. Some properties which appear for sale on this website may no longer be available because they are under contract, have Closed or are no longer being offered for sale. © 2019 BRIGHT, All Rights Reserved Information Deemed Reliable But Not Guaranteed. Data last updated: April 23, 2019 10 PM.